After several box office chaos over the past few weeks since Vinayakar Chathurthi were lots of movies planned the same date release and only a few of the movie emerging successful after getting desired theater count, the chaos at the Kollywood box office is still on. December 21 is the next big date for Kollywood after the release of Superstar Rajnikanth starrer sci-fi thriller 2.0 directed by Shankar, as more than 10 movies are eyeing the same date. Now, Jayam Ravi - Raashi Khanna starrer, Karthik Thangavel directorial Adangamaru has received TFPC approval to release the movie on 21 December. 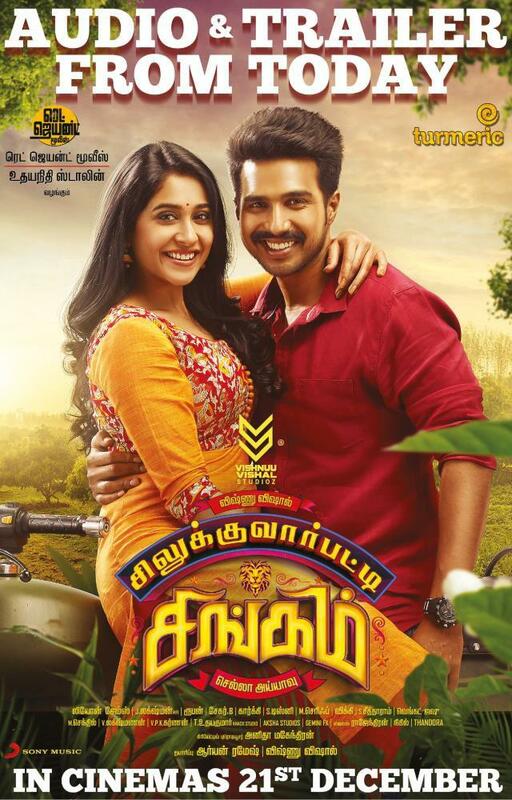 It must be noted that the same date has been locked by many movies which have received the approval from TFPC release regulation committee as well, and the movies are Vijay Sethupathi's Seethakaathi releasing on December 20, and Vishnu Vishal-Regina's Silukkuvarpatti Singam, Atharva's Boomerang and Sarvam Thala Mayam on December 21.